Our classes will challenge you to use your mind and body in new and exciting ways. 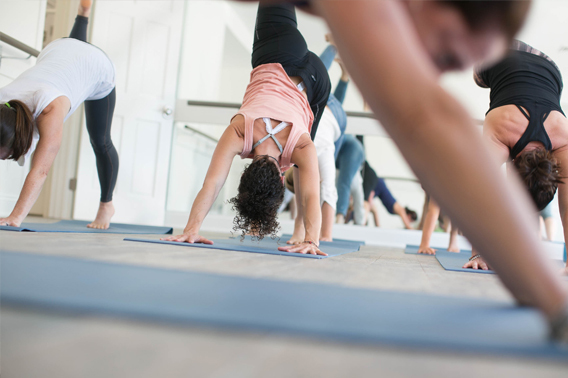 Whether a beginner or seasoned yogi, we have a class for you. Our experienced teachers are here to guide you at every stage. 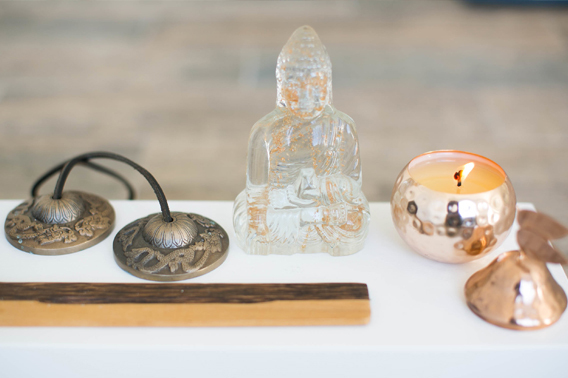 our studio offers a quiet sanctuary thoughtfully designed to enhance your practice. We promote a calm that you will carry with you even after you have left our space. our community welcomes you as you explore the mind/body connection and find a new sense of peace and awareness. Edel’s mission is not only to nourish the body, but the mind and spirit. As a mom of three and former investment banker on Wall Street, Edel is familiar with the complexities and expectations that come with this lifestyle. Edel integrates these learnings in her teaching and provides a safe place for people to let go and just BE. Edel’s program builds strength, flexibility and balance through stability. She believes in creating a space to discover the truth in transition and a sense of lightness that many seek in their practice. 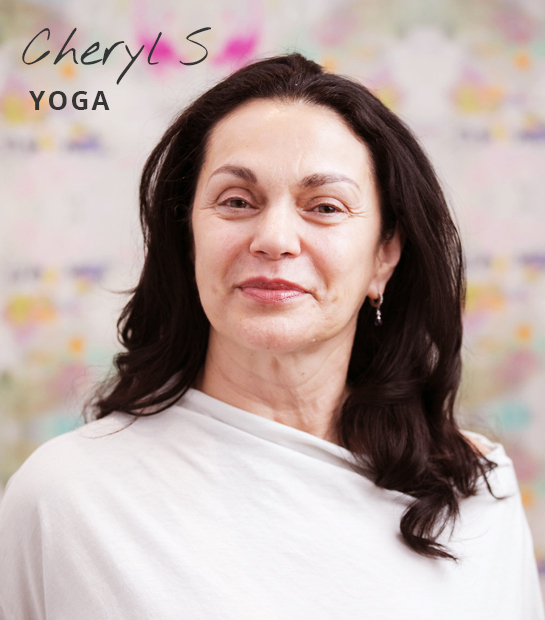 Edel believes that a large part of yoga is going behind the illusions we create and examining our internal conversations to simply find gratitude and love for ourselves. She designs classes with purpose and offers a gift to students of every level. With a mind full of curiosity for the non-tangible realms in life, Edel is continuously studying, learning, exploring and sharing her findings in her teaching and with those she encounters in the world around her. 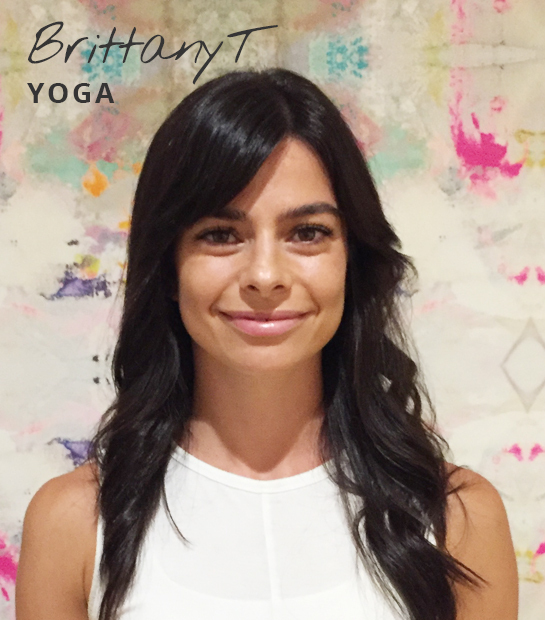 A former fashion designer, I found healing in yoga as a new mother struggling with a health crisis. After completing my (RYT-200) with Saraswati’s Yoga Joint, I lived in Argentina and Switzerland where I taught classes to an international community. Returning home, I continued my studies, completing trainings with Leslie Kaminoff, Elena Brower and Jillian Pransky. I share my love for yoga with classes that are breath centered with attention to alignment that follows the organic architecture of each individual body. I offer instruction that is nourishing, generous and joyful, inspired by philosophy and poetry. My yoga mat has followed me around the world, a reminder that yoga brings us home no matter where we are living or what we are living through. While working in the corporate world, I found yoga to help alleviate stress, anxiety, and to have a more balanced life. I stayed with yoga because it helped me become stronger and flexible--physically, emotionally and spiritually. During a transition from full-time-working Mom to stay-at-home Mom, I felt something was missing...the joy of helping others. 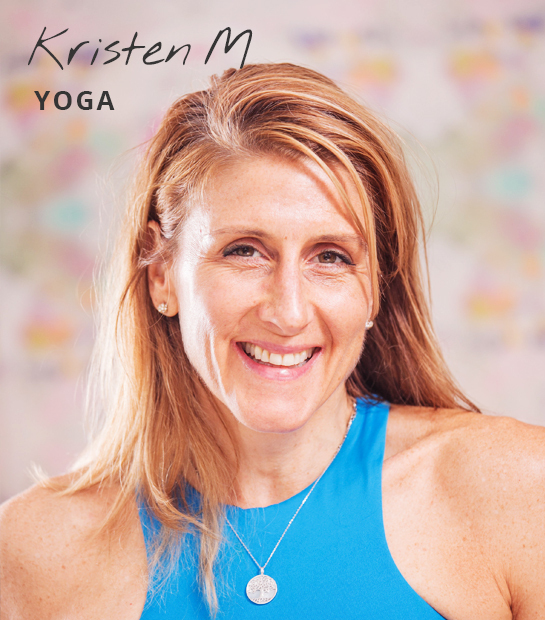 I was inspired to become a certified Kripalu and Kundalini Yoga teacher so I could continue my journey enabling others through the transformational power of yoga. 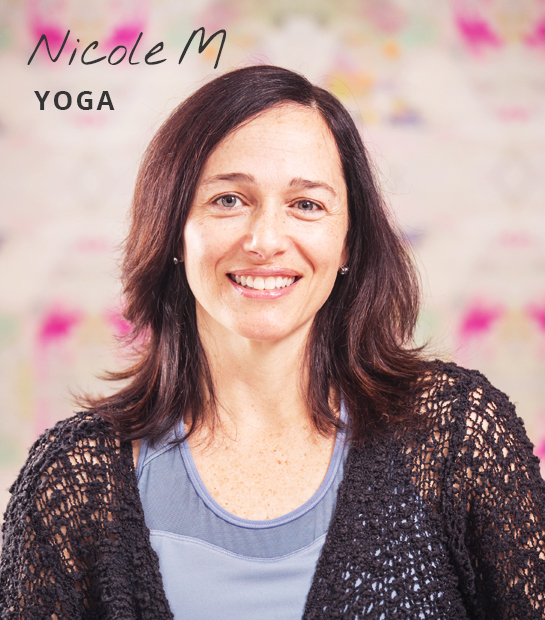 I teach open-heartedly, with classes that are uplifting, both physically and emotionally. As a Holistic Wellness Coach, the mind-body connection is something I encourage clients to develop and nurture throughout their lives as part. 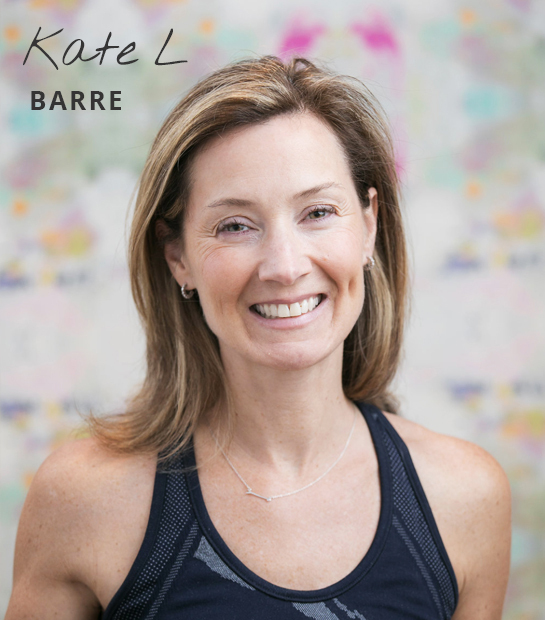 Becoming a barre instructor has gifted me with new ways to inspire people to truly take care of themselves. My classes engage people to challenge their bodies to be longer, leaner and stronger while enjoying an atmosphere that's supportive, rewarding and fun! I'm grateful to be a part of Jarosa and to share my barre practice with you. At a very early age, I developed a passion for any kind of body movement. After taking my first Hot Power Vinyasa class with Baron Baptiste in Boston, I was hooked. 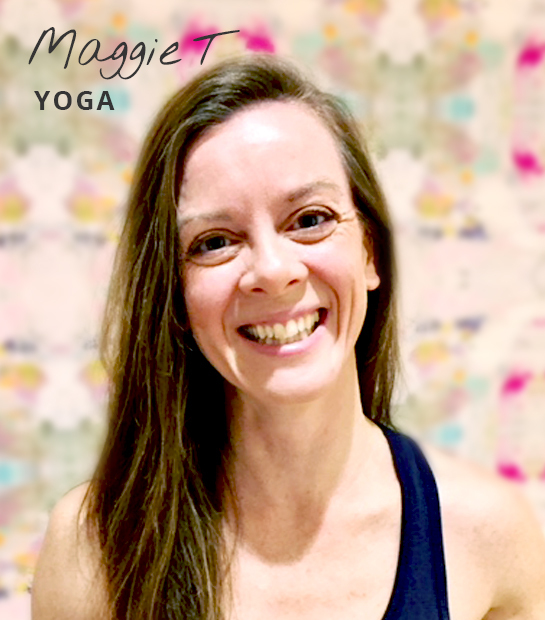 The physicality of yoga practice attracted me, but the transformative nature of the practice is what keeps me dedicated, and ultimately what drove me to become a teacher. My vinyasa class is challenging, thoughtful, and filled with opportunities to explore arm balances and inversions - all of which are designed to give students the ability and courage to take their practice to the next level. 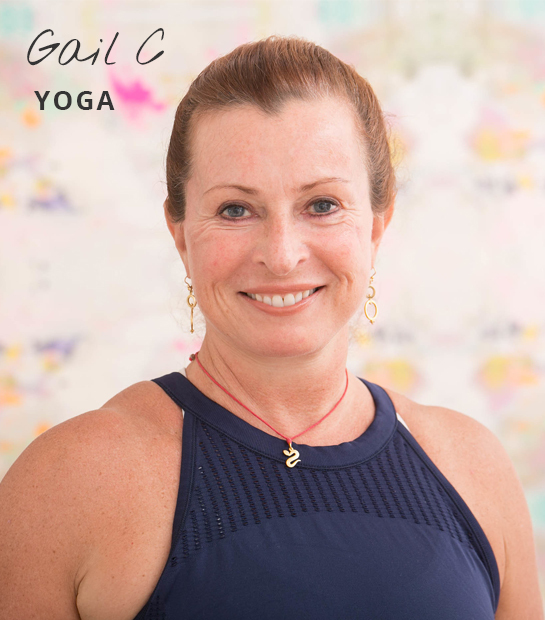 My dynamic teaching philosophy aims to create an energizing and uplifting space that promotes strength, flexibility, growth and introspection, both on and off the mat. My style is an unexpected blend of strong and playful, combining challenging, creative sequencing with hands-on adjustments and subtle themes woven throughout each class — all thoughtfully designed to leave students feeling confident, balanced and grounded. Inspired by a lifelong pursuit of wellness of the mind, body and soul, I left a corporate career in public relations to dedicate myself to the study, practice and teaching of yoga. •Continuing education through workshops and additional training. I have been active in yoga for more than 27 years, and have studied with many wonderful teachers. 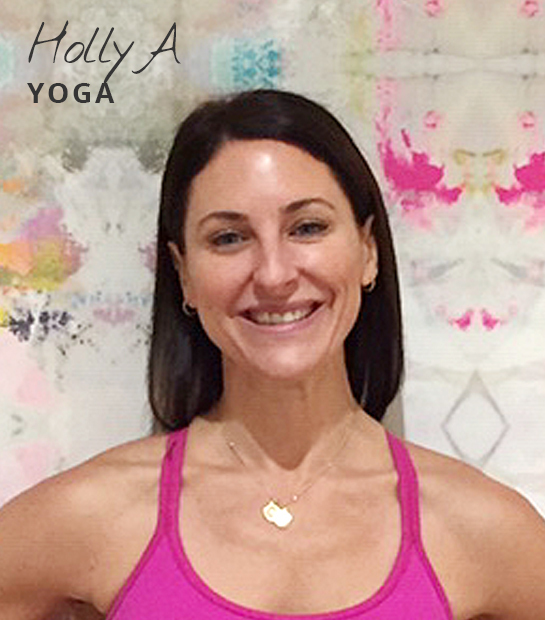 I received my first Registered Yoga Teacher Certificate from Soma Yoga in Newport Rhode Island in 2006 with Tonya Zalumis. Since then, I have completed another 200 hour certification thru Pranja Yoga and am in the process of completing my 500 hour program with Theresa Murphy. I count several local yoga teachers among my students. I am always inspired to learn more, and share my knowledge with my students. I received my Doctor of Physical Therapy from MGH Institute of Health Professions in Boston and have been a licensed, practicing physical therapist for 14 years. I discovered Pilates while recovering from the birth of my son almost 9 years ago and immediately fell in love. 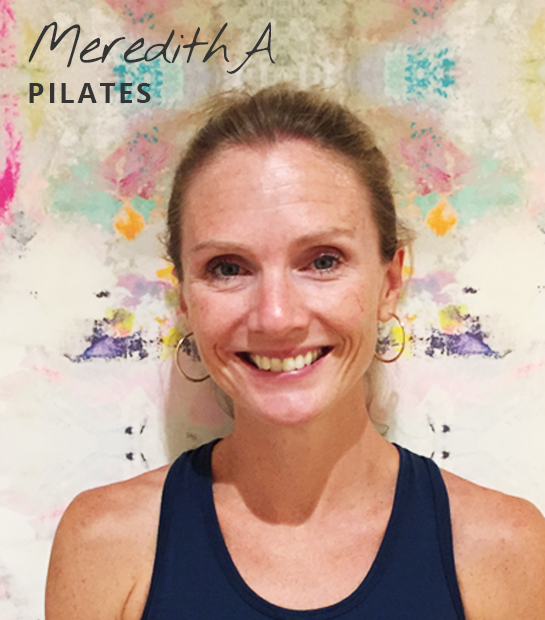 I found that Pilates so greatly complements the work I do as a physical therapist – teaching people how to move their bodies in an efficient and functional way, decreasing pain and becoming more fit. Designing group classes vs individual treatment plans was definitely new to me, and I have enjoyed planning fun, functional and challenging workouts. •500 hours Balanced Body certification (training, observation and practice). It is my intention to share the heart opening, self-empowering and life changing effects that yoga can bring to anyone, at any age. My playful teaching style is calm, encouraging and compassionate. 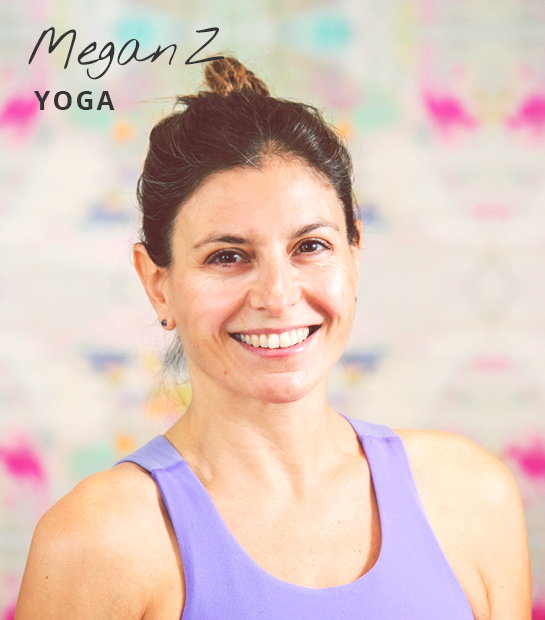 Whether you are joining my class as a new or experienced yogi, you can expect to feel welcome and comfortable and leave shining bright. My classes are transformational, creative and fun. Challenging for more seasoned yogis yet accessible to all levels. We will weave vinyasa sequences with relatable philosophy, meditation, pranayama, anatomy, massage, and eclectic music. Participants leave feeling moved, inspired, and ready to seize the day. I teach a rhythmic and sometimes vigorous Vinyasa Flow style class that emphasizes the importance of fluid movement linked closely to pranayama (breath awareness). Creative sequencing and intelligent alignment encourages physical stability, increases flexibility, and enhances the body’s natural detoxification process. I emphasize a technical approach to postures, affirming your commitment to practice and offering a mindful approach to living that is evident both on and off the mat. 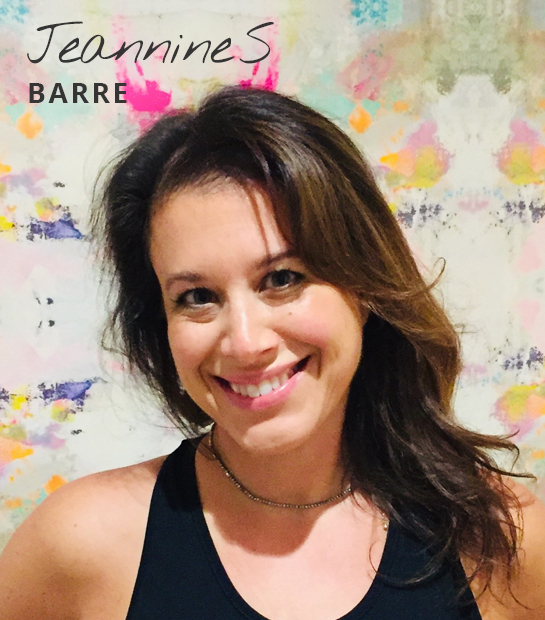 I am a certified personal trainer, Pilates mat instructor, and have been teaching barre since 2008, starting out at the original Physique 57. In addition to training many celebrities at Physique, I've also garnered the honor of Racked New York's Hottest Female Trainer in 2014. Currently, I'm in the process of becoming a Certified Functional Medicine Health Coach and am delighted and grateful to teach for you at Jarosa. 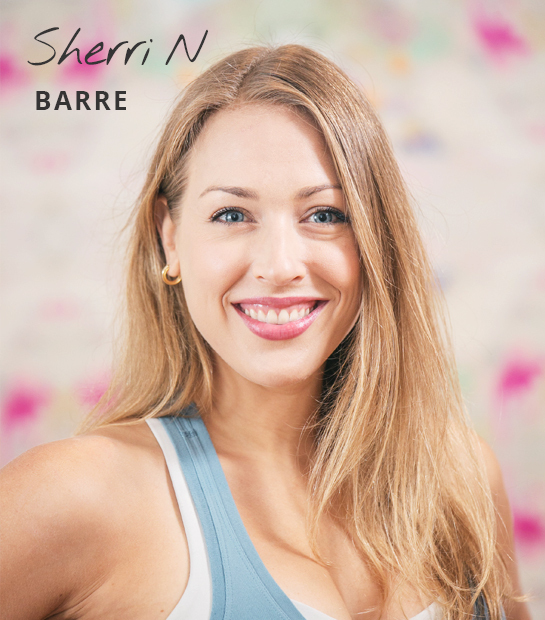 My passion for Barre and how it strengthened my body led me to taking the step to becoming an instructor in order to share this practice with others. Drawing inspiration from past instructors, I aspire to make every class unique, motivational and fun - building longer, leaner, stronger bodies in the process. I have been practicing yoga and incorporating its philosophy into my life since 2006. After years of running marathons and trying to break PRs, I was looking for a more meaningful, less competitive way to connect with my true nature. It took one yoga class and I was hooked. The synthesis of movement and deep connection with breath, left me feeling so incredible, that I never turned back. 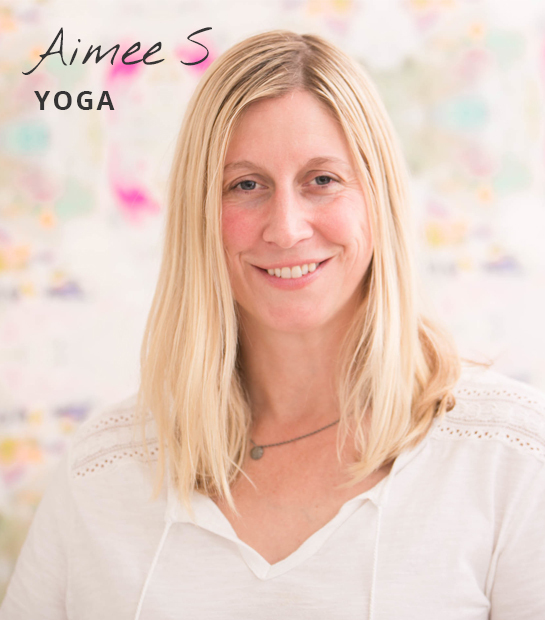 My classes combine traditional asana and pranayama with twisting, balance work and core/abdominal integration, providing an opportunity to explore the spiritual through the physical. My life is enriched by my relationship with Yoga in all of it varied senses. Classes are a cultivation of many things, including but not limited to, the breath, asana, mind, body, and spirit. 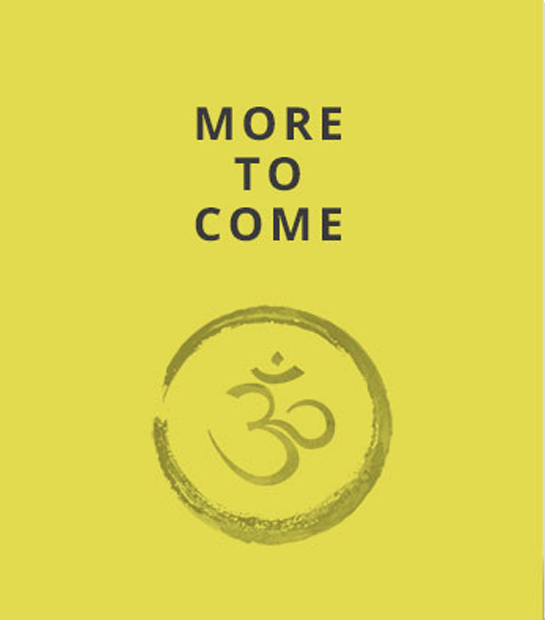 Vinyasa will be up-tempo, alignment based with creative sequencing along with good food for thought, hard work, fun and...some awesome music. Yin/Restorative will be divine and with sweet music on the quieter side. • Studied at Saraswati’s Yoga Joint with Mitchel Blier. 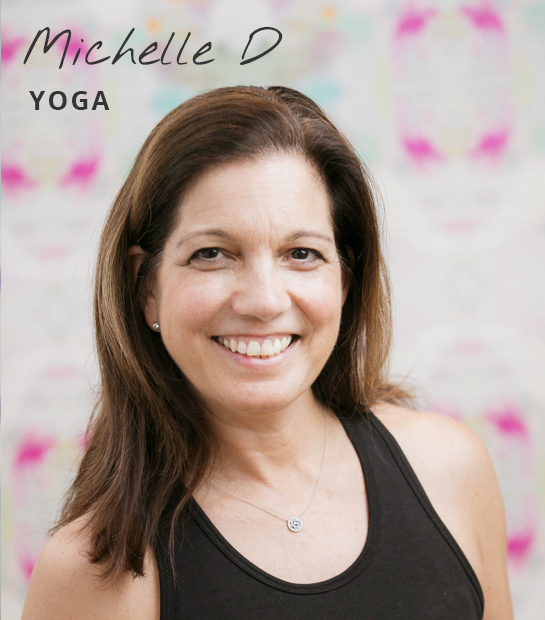 Additional studies and certifications with Mitchel as well as with Sadie Nardini for Core Strength, Joe Barnett for Yin and with Jillian Pransky for Restorative. Join us in our beautifully designed Fairfield studio in Greenfield Commons. mind • BOdy • Soul Find your core with our incredibly supportive community and feel better than you’ve ever felt before. We are waiting with open arms.